Dr. Sahegin Charolia is a 2012 graduate of University of Texas Health Science Center in San Antonio. He grew up in Spring, TX where he attended Klein High School and then University of Texas at Austin for undergraduate. Dr. Charolia has always enjoyed learning new things and doing hands-on work. 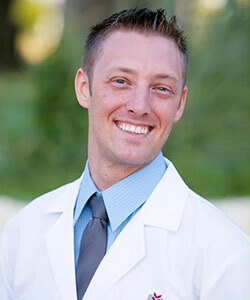 His interest in science combined with art led him to pursue a career in dentistry. Since graduation, Dr. Charolia has been continuously taking continuing education courses in dentistry to stay up to date with newly available information and to further his dental knowledge, so his patients can benefit from what he has to offer. Dr. Charolia strives to provide his patients with excellent care and ensure patients are fully educated about their dental conditions and needs, so they can make the informed decision that is best for them. 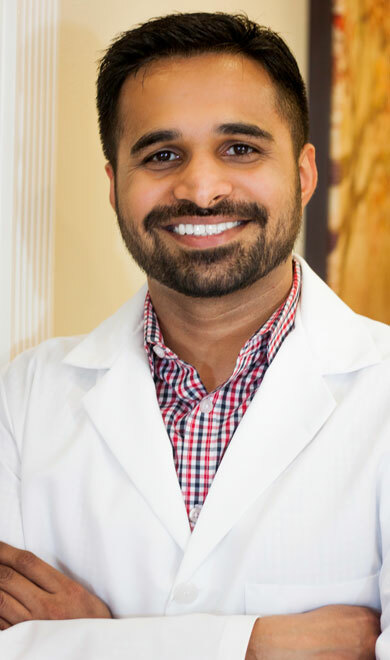 He is an active member of Academy of General Dentistry, and is constantly involved in local study clubs and continuing education courses to expand his knowledge and stay current with the most modern techniques so he can deliver the best available care to his patients. Dr. Charolia sees patients of all ages, and he enjoys working with kids. 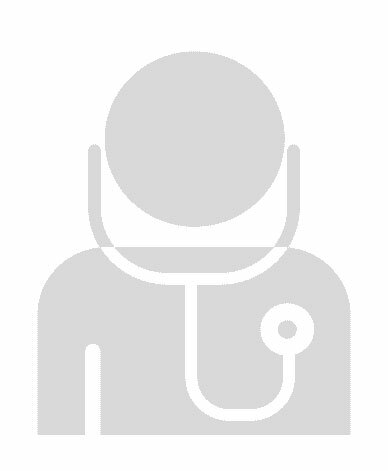 He aims to provide a friendly and comfortable environment for all his patients so your entire family can have a good experience. Outside of Dentistry, Dr. Charolia is married for 2 years. In his free time, he likes to spend time with family and friends, enhancing his skills by taking new courses, read, and wishes to travel to different parts of the world. He also likes to try different food and so far likes Mediterranean food the best. We would like to welcome you to Pearl Shine Dental, and hope to see you soon! Dr. Jeromy L. Thornton was born in Beaumont, Texas and lived in the small town of Silsbee, Texas until his graduation from high school. He discovered his passion for dentistry at a very young age. After graduating from Lamar University with a bachelor of science degree in biology, he then attended Baylor College of Dentistry where he received his doctor of dental surgery degree. Throughout dental school, Dr. Thornton devoted the majority of his time to dental laboratory work, challenging himself to enhance his hand skills. He owned and practiced in multiple dental offices in the DFW area, focusing on dental surgery and on urgent care for those in need. He has also received his implant certification from the Zimmer Implant Institute. Dr. Charolia has been providing quality dental care since earning her doctorate from the University of Texas. Prior to her dental degree, she earned her bachelor of science in biology from the University of Houston. 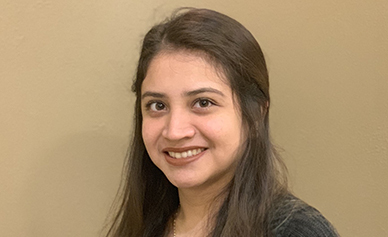 She is a member of the National Society of Collegiate Scholars, Golden Key Honour Society, American Dental Society, Texas Dental Society and the Northwest Houston Chamber of Commerce. Dr. Charolia believes that patient education is an important part of her work. She understands the importance of creating a personalized treatment plan for each patient and helping patients make informed decisions regarding their care. Dr. Charolia loves her patients and looks forward to serving those of all ages. She loves to talk, tell jokes and smile while working. Her easy-going and friendly nature helps her patients enjoy their experience and feel at ease. Outside of the office, Dr. Charolia enjoys music, cooking and spending time friends and family. She appreciates fine art and practices calligraphy in her free time. Dr. Charolia is married to Mo Rahbar, whom you may see on occasion helping out in the office. They have two children, Siavash and Negin. Their son, Siavash is attending dental school planning to join the practice upon graduation (2018). Their daughter, Negin, is attending University of Texas, Austin, studying chemistry. Cristy has a dual role at our Office. She is Front office and as well as a Dental Assistant. 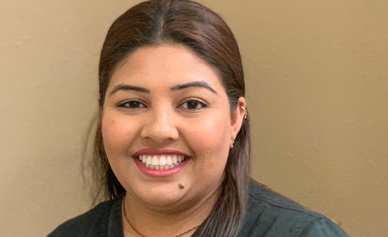 She has been working with Pearl Shine Dental for over 2 years, making sure their patients are comfortable and well taken care of. Cristy currently works part-time, as she is a busy wife and mom of a 10 month and also going to school. She helps our patient schedule appointments, and handles insurance breakdowns to help understand the insurances. Julia is the Insurance Coordinator at Pearl Shine Dental as well as Front Desk. She has been with Pearl Shine Dental for 4 years when the practice was purchased. Julia had been in dental field for over 30 years, and understands dental insurance very well. Julia helps our patients’ take full advantage of their dental insurance benefits. In her spare time she enjoys walking, reading short stories, spending time with her husband and 4 grandchildren. Julia is always ready to help and comes to work with a smile. Our patient’s benefit from Julia’s experience. Neelam is one of the first people you will speak to when you call the office. She has been a dental assistant for 5 years and a patient care coordinator for 3 years. She loves answering questions and helping educate patients about the importance of oral health. She can answer just about any questions you may have about insurance and finances. Neelam grew up in Spring and loves to travel. Besides traveling, she loves to spend time with family, going to the movies and trying new restaurants. She also enjoys cooking and baking. Thalia has been an assistant for over 4 years. 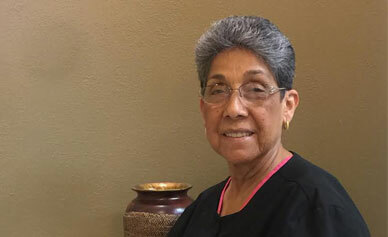 She enjoys working with patients and educating them on oral health. 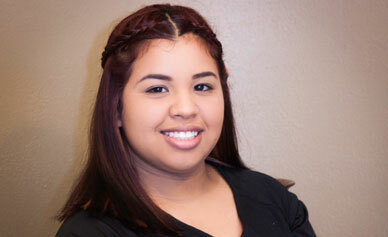 Thalia likes to welcome our patients with her vibrant smile and personality. She likes to spend her spare time with her family and enjoys their company.